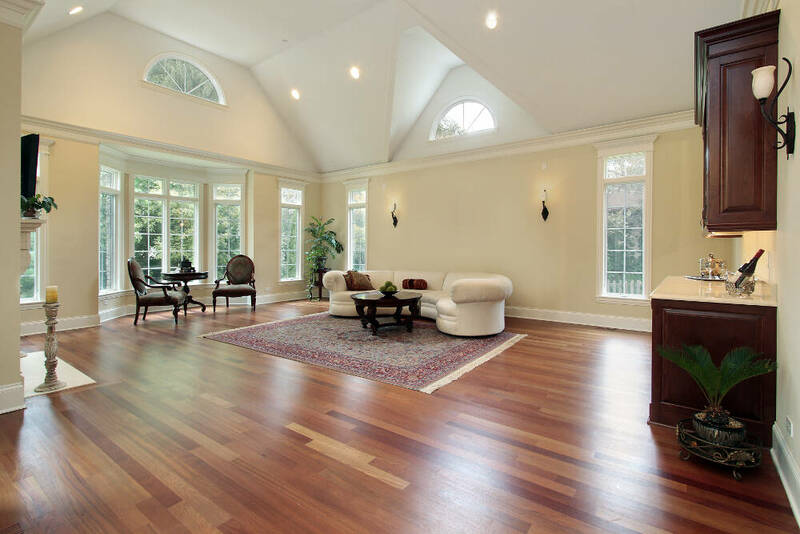 Wood flooring is a wonderful choice for adding character and natural beauty to your room. 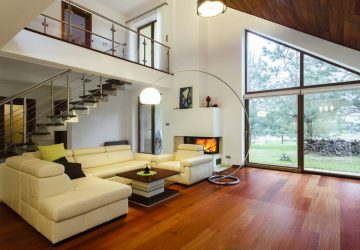 It is a good choice for both contemporary and traditional settings. At Cherry Carpets we have a wide range of natural wood colours available: from the palest ash to the darkest walnut. Each wood has its own unique and distinctive grain. To decide on the right wood for you, you need to ask yourself the following questions: Where will the floor be laid? Will it be placed in a room which is subject to lots of wear and tear? Will the room have high humidity? Will there be underfloor heating in the room? Do you want a floor that will eventually be replaced, or one that will last as long as you live there? The durability of each wood will be an important factor in making your choice. Softwoods like pine or fir are vulnerable to bumps and scratches. Hardwoods such as maple and oak are tougher and can withstand heavy knocks – great for kitchens. 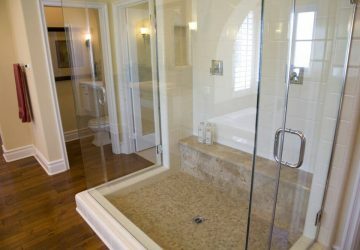 Bamboo is not only durable but it is very moisture resistant, making it a good choice for bathrooms. Next you can look at the style of each wood to see how it will complement your design vision for your room. Our staff will be happy to advise you. Dark timbers such as walnut, merbau and Jarrah will give your room an elegant and timeless feel. Lighter woods such as ash or boards can impart an edgier, more contemporary vibe. Oak has a very traditional feel. For a more rustic feel, you cannot go wrong with maple or beech. The next decision you need to make is whether to opt for real wood or engineered wood. Real wood flooring is the most authentic choice. 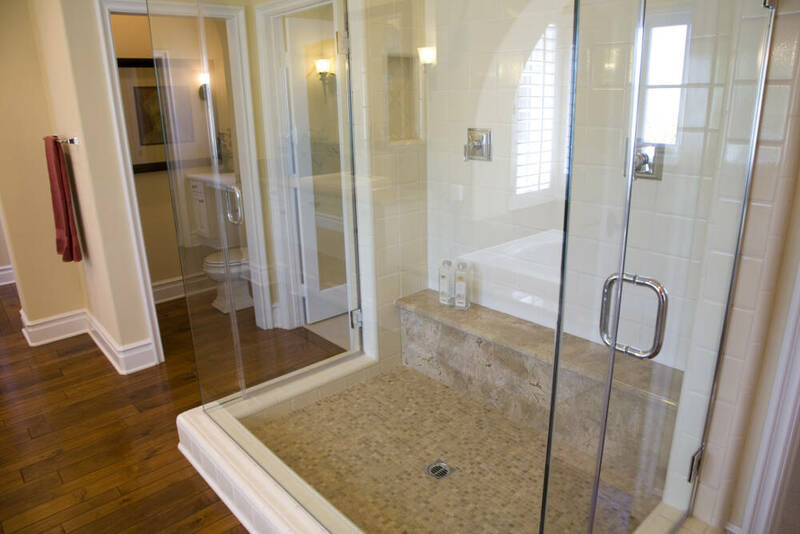 It looks stunning and can add value to your home. However real wood is vulnerable to changes in humidity and will swell if exposed to damp. Real wood is expensive and requires expert installation. 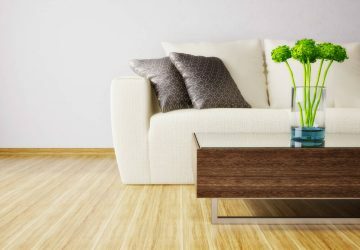 With real wood flooring, each board is made from a single piece of wood. With time, the finish may become worn but it can be easily restored by sanding. We would recommend real wood for areas where it can be shown off like hallways and living areas. It is advisable that real wood is used in rooms which are not subject to variations in humidity. 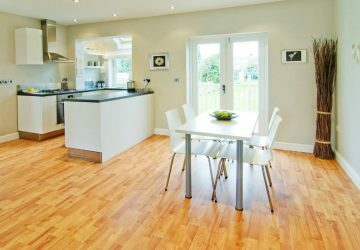 Engineered wood flooring is a more pragmatic choice. It is more stable than solid wood and can cope much better with fluctuations in humidity or room temperature. Engineered wood is cheaper than solid wood and is a good choice if you are on a budget. In contrast to real wood, engineered floorboards comprise of three to four layers of wood, tightly glued together. It has a real wood veneer on top, giving it that authentic real wood look. Engineered wood boards are by nature more stable and resistant to heat or damp. 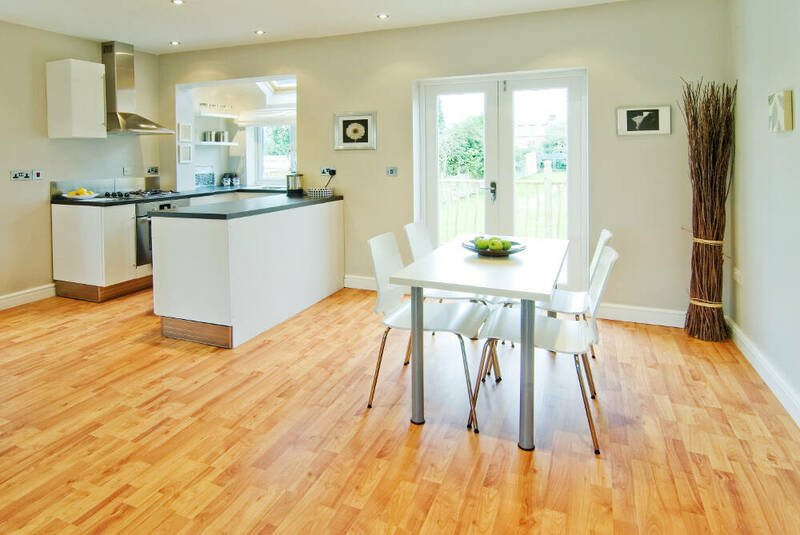 We recommend engineered floorboards for your kitchen and for any rooms with underfloor heating. If you are looking for real or engineered wood floor for your home then please call us on 020 8249 9726 or click here to complete the contact form and we will be in contact within 24 hours.